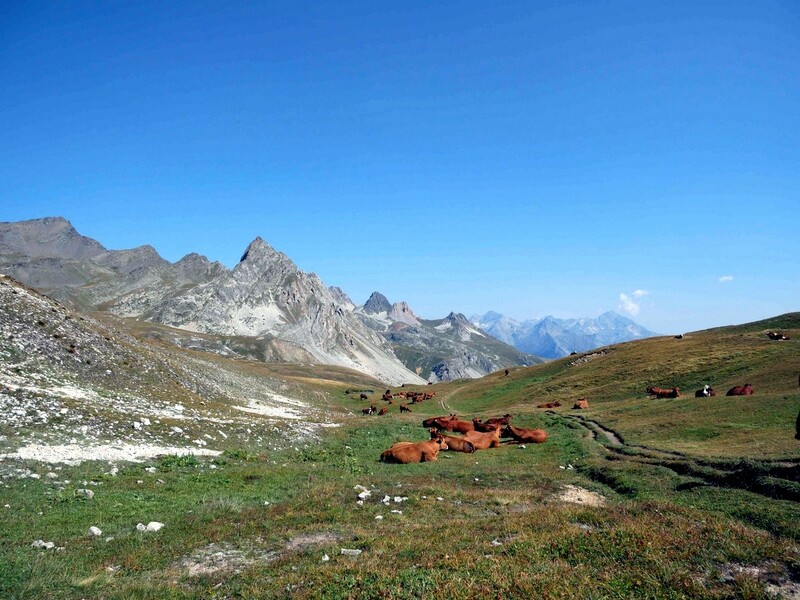 The hike to Refuge du Mont Thabor is a great hike which is not too long, and perfect for a family outing. 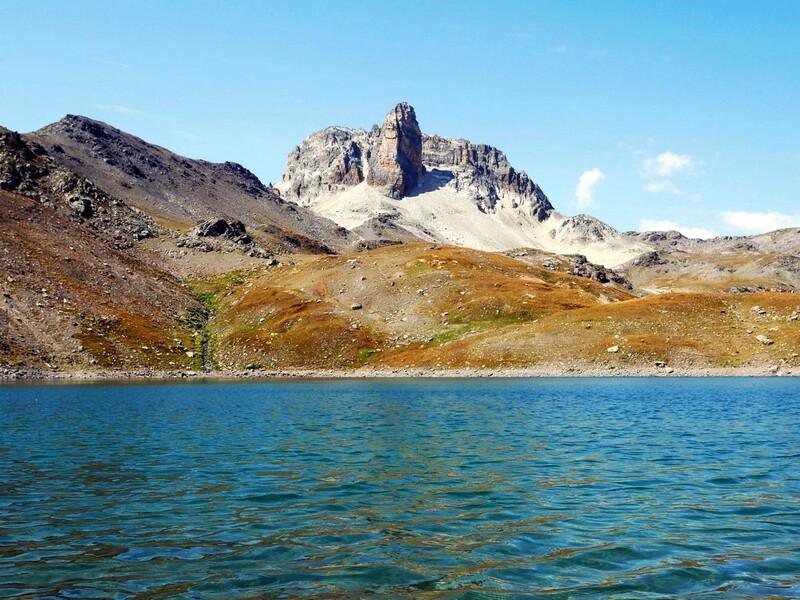 You will enjoy the view on the lake above the refuge and admire in it, the reflection of the mountain called Cheval blanc. At Modane, follow the D216 in the direction of Valfréjus (ski resort).  Cross the ski resort, direction of "Gîte des Tavernes" then slowly follow the gravel road for Lavoir for 4.0km until the Lavoir parking lot. 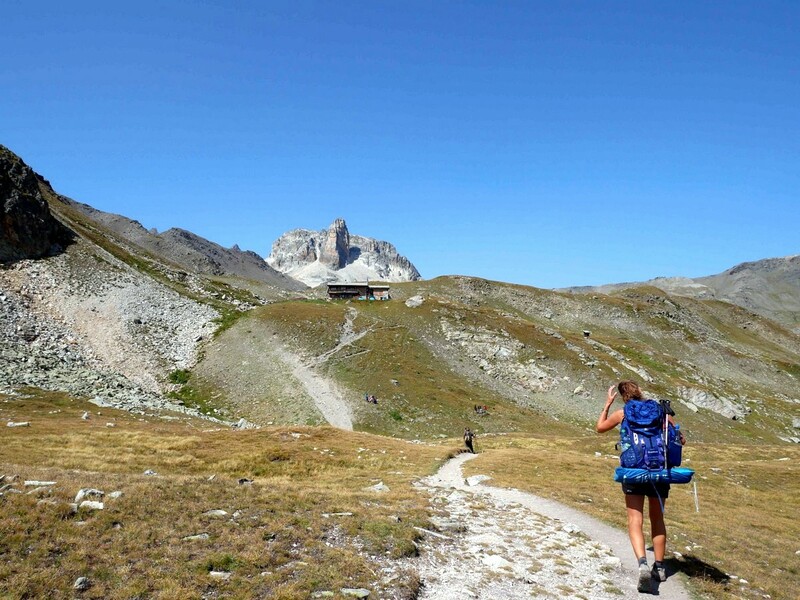 We must admit, technically this hike isn’t in Vanoise National Park. It’s actually in-between Vanoise and Parc National des Écrins. 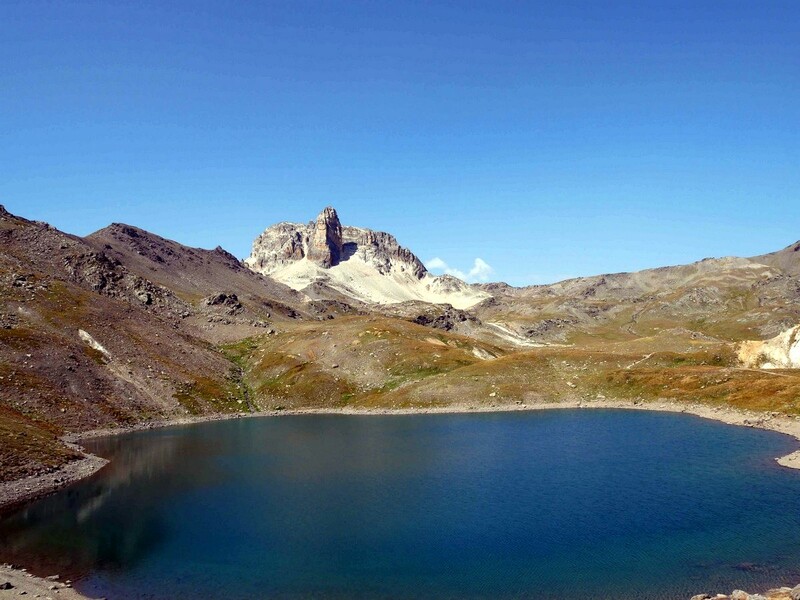 As the hike is closer to Vanoise, only 3.0km outside of the Park, we have included it in this section. 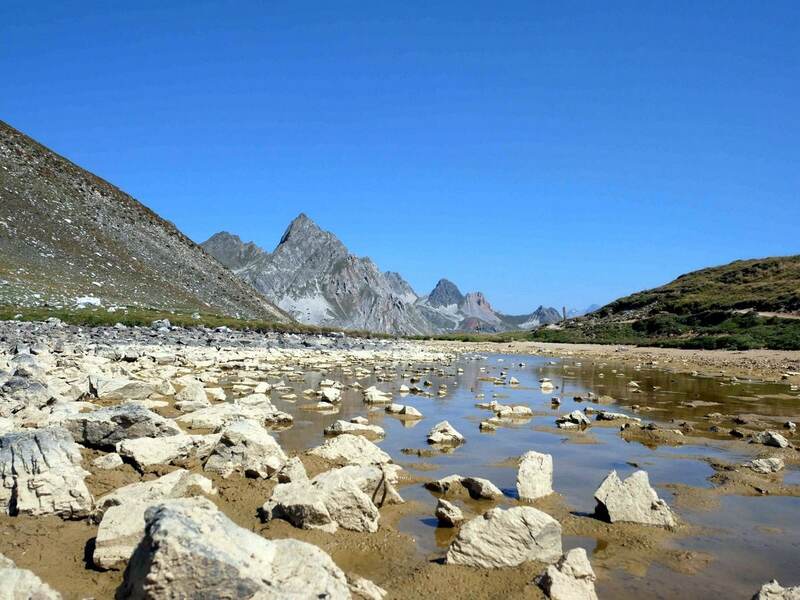 The hike to the Refuge du Mont Thabor is such a great hike we just couldn’t omit it! From the parking, get ready to follow the famous GR5, one of the epic Grandes Randonnées, long distance footpaths that traverse France. The Alpine portion of the GR5 starts in Thonon-les-Bains on Lake Geneva (or Lac Léman) and finishes in Nice. 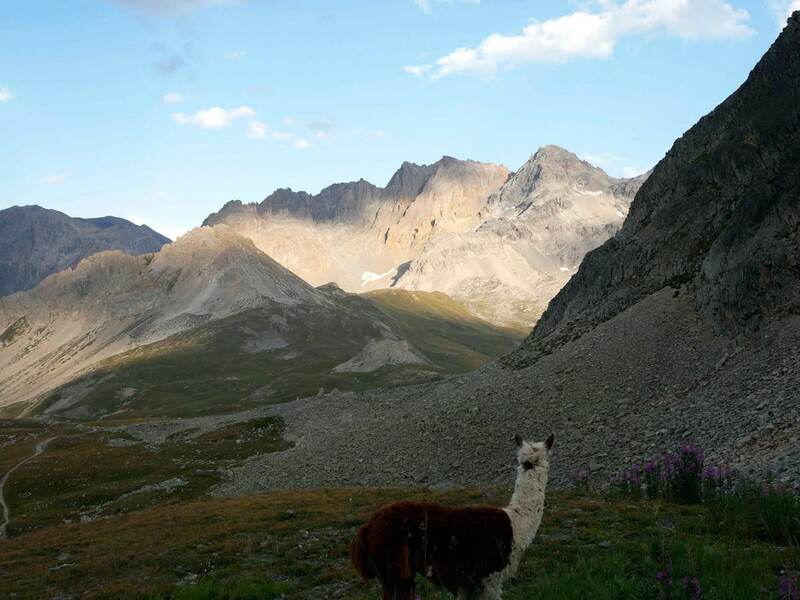 It is one of the greatest long-distance mountain hiking paths on earth, and takes 4-5 weeks to complete. The trail follows a track heading uphill, taking hairpin bends, which goes up until the river dam of la Loza. The path between the parking lot and the river dam is quite steep for the first 30 minutes. After la Loza, take the path on the left in the direction of Refuge du Thabor This path rises above the Ruisseau du Charmaix, a small stream down below. At a place called Replanette, below the Col de la Replanette, the path splits. You have two equidistant options to take. Take either option (many people choose one path up and the other down). We usually take the path on the right. If you go right, then keep hiking straight along this path, after 500m you intersect again with the other path. Continue ahead and you soon arrive at the Col de la Vallée Etroite. From here you stay on the trail for Refuge du Thabor, which is to the right. The Col de la vallée Etroite is an iconic place which marks the border between Savoie, Hautes Alpes, Alps of the North and Alps of the South. Once you turn, it is a straight shot to the refuge. 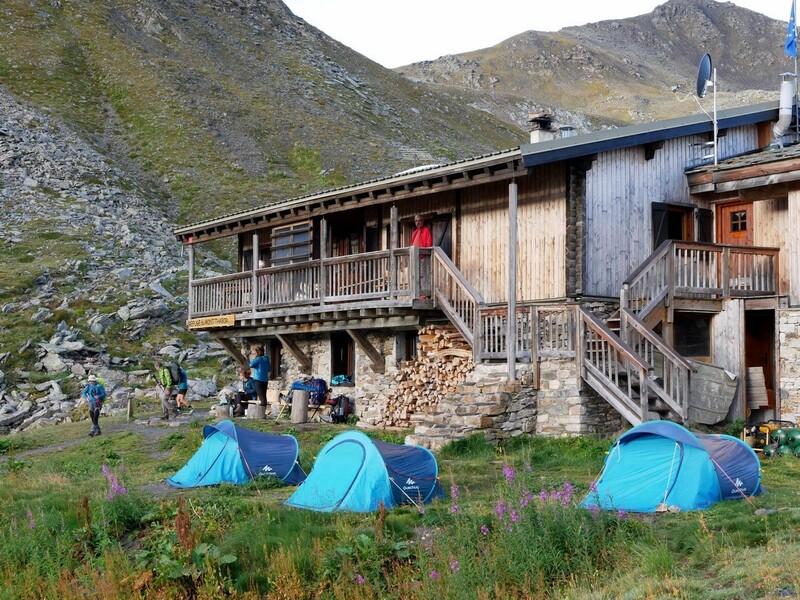 The Gîte Refuge Du Thabor is managed by the French Alpine Club (CAF) and sits near Lac Rond and Lac Long. The Refuge is a great place to spend a night if you have a reservation. It also has very good meals and we recommend a stop at the Refuge. Try a piece of the traditional blueberry pie and drink a handcraft beer in front of the view. After a break at the refuge, extend your hike above the refuge (no more than 5 minutes), past Lac Rond to reach the Lac Sainte Marguerite. There you can admire the reflection of the mountain called Le Cheval Blanc on the surface of the lake: a very beautiful mirror! Return the way you came from this wonderful hike. We think you’ll agree that this is a fantastic hike! Consider a stay at the Gîte Refuge Du Thabor, a great place to take a break and explore the surrounding area. One option to explore would be the hike to Mont Thabor (+3h15). You could do this from the Refuge or make a long day! At the Col, follow the signs to Mont Thabor, the path continues on your left. This path is on the GR5. 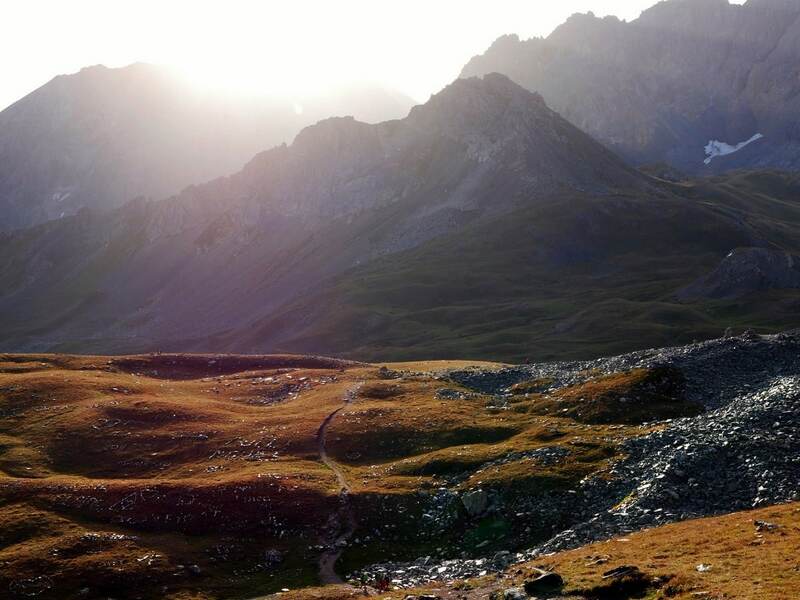 If you don’t know, the GR5 is an epic walk, and we can’t recommend it highly enough. 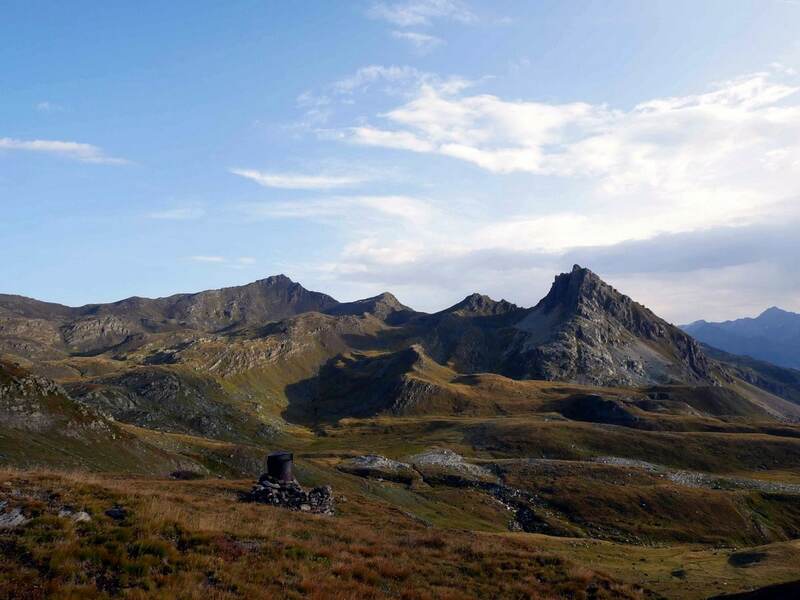 The GR5 is one of the first long distance hiking trails of Western Europe, about 2414.0km long. GR stands for "Grande Randonnée", which translates to ‘long distance hike’ or ‘hiking trail’ in English. The GR5 stretches between Hoek van Holland on the North Sea all the way to the south of France by the Mediterranean Sea. 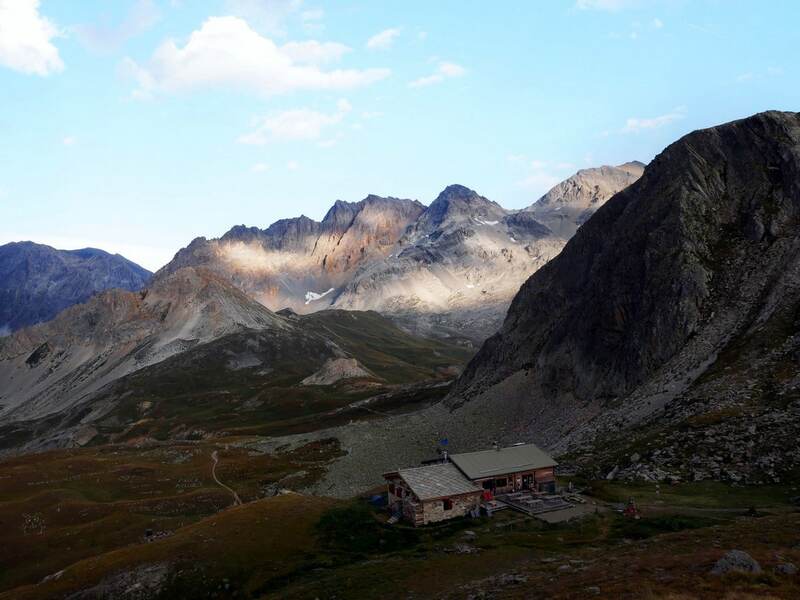 It is an iconic trail for hikers because it goes through the highest part of the French Alps (from Chamonix to Menton, close to the Mediterranean Sea), along the borders of Switzerland and Italy.